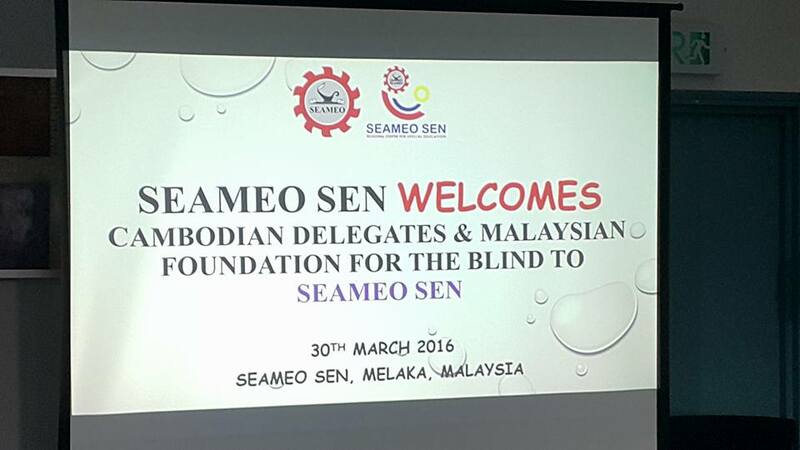 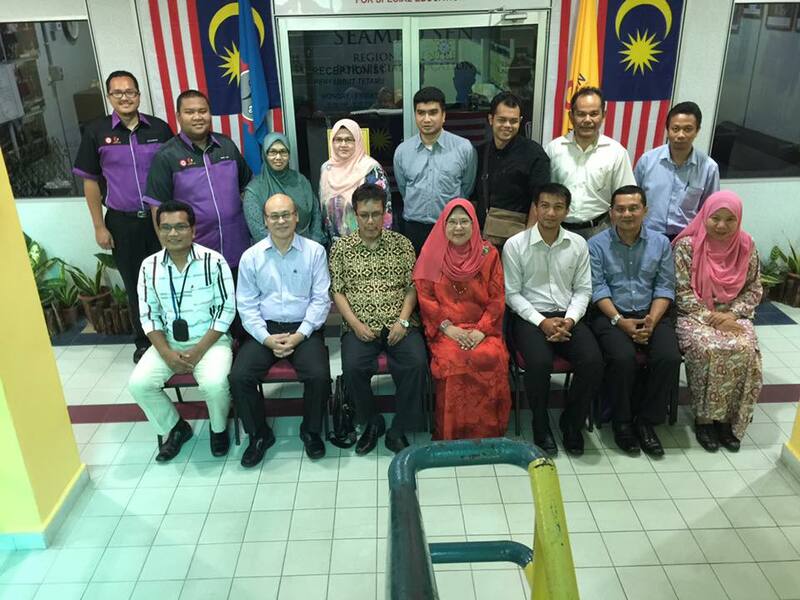 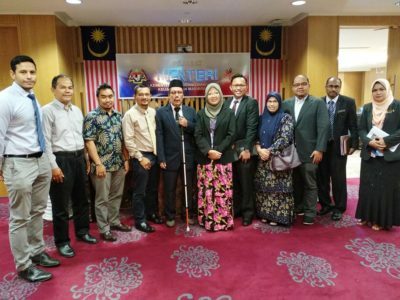 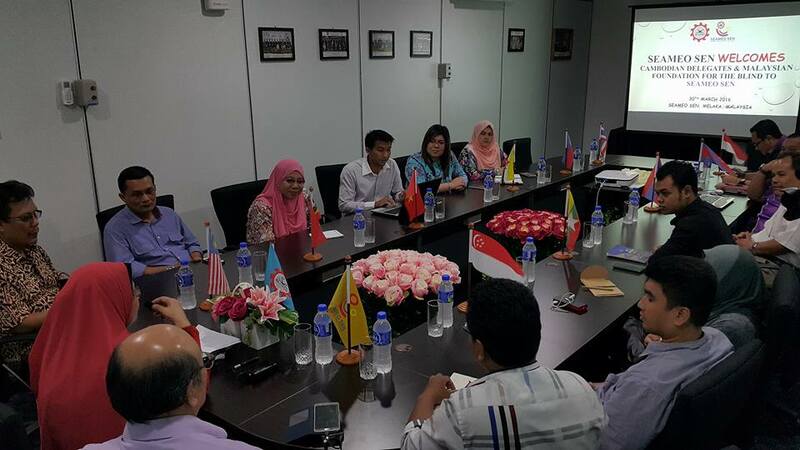 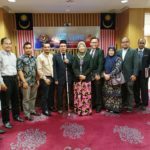 SEAMEO SEN welcomes the delegates from the Malaysian Foundation for the Blind and Education officers from KHROUSAR THMEY of Cambodia. 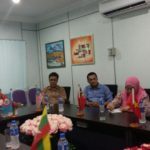 The visit to SEAMEO SEN is a part of the edu-visits by the Foundation in assisting Khrousar Thmey to find resources and develop ideas and enhancing the knowledge of providing education and support services for visually impaired students in Cambodia. 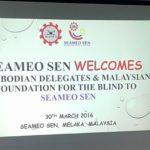 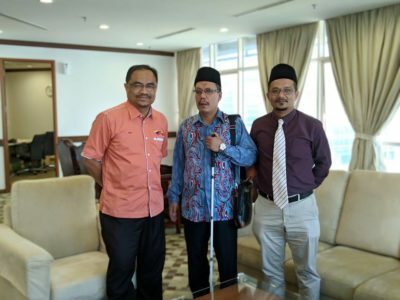 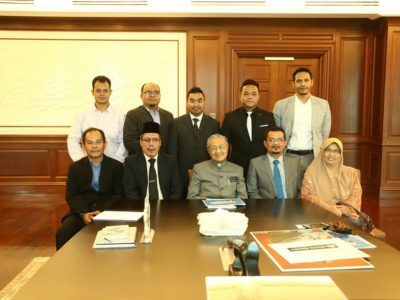 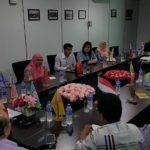 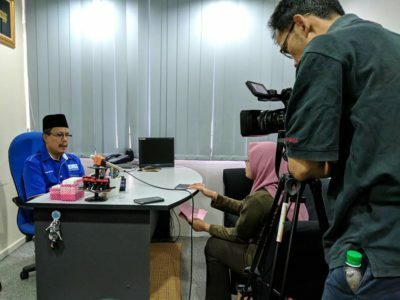 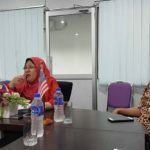 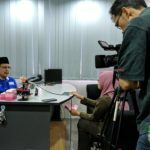 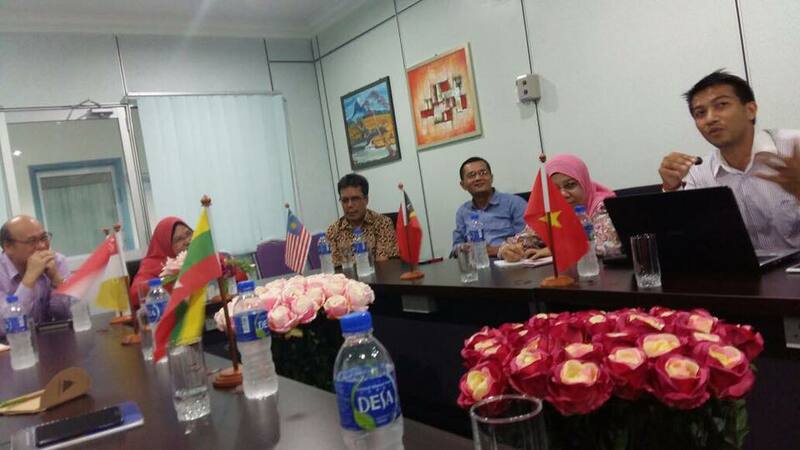 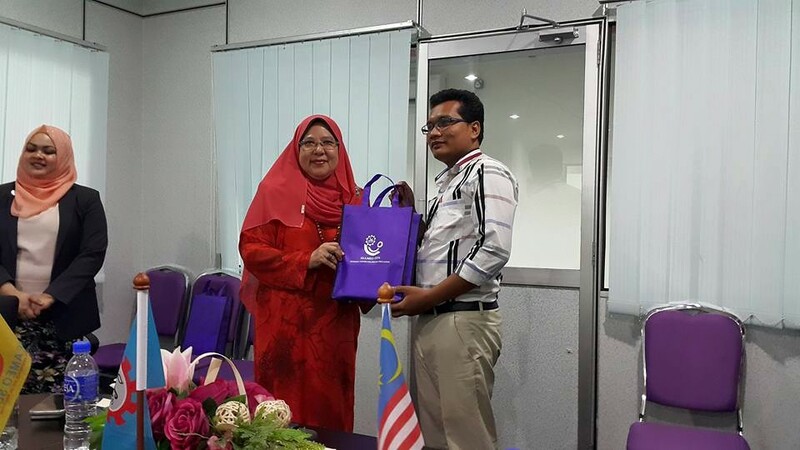 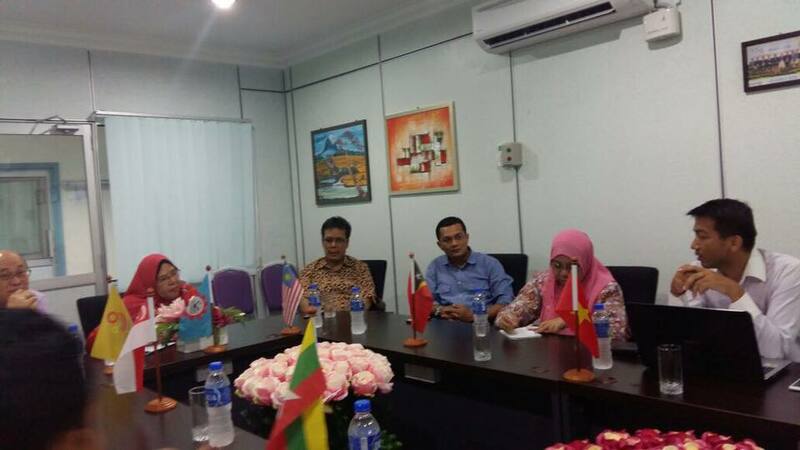 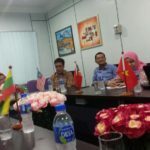 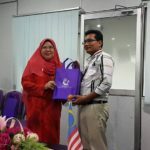 A one hour discussion was held and Seameo Sen together with the Malaysian Foundation for the Blind have offered help and support to help Cambodia in developing curriculum for teacher training, the teaching of math’s and science and computer and ict literacy. 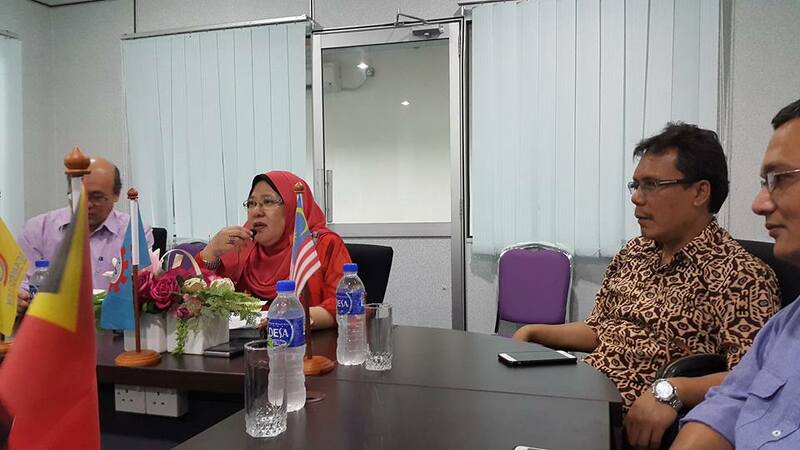 Further discussion on possible collaboration in teacher training is expected and will be on going.